Want to check out the trailer? Literally screamed when this trailer came out! 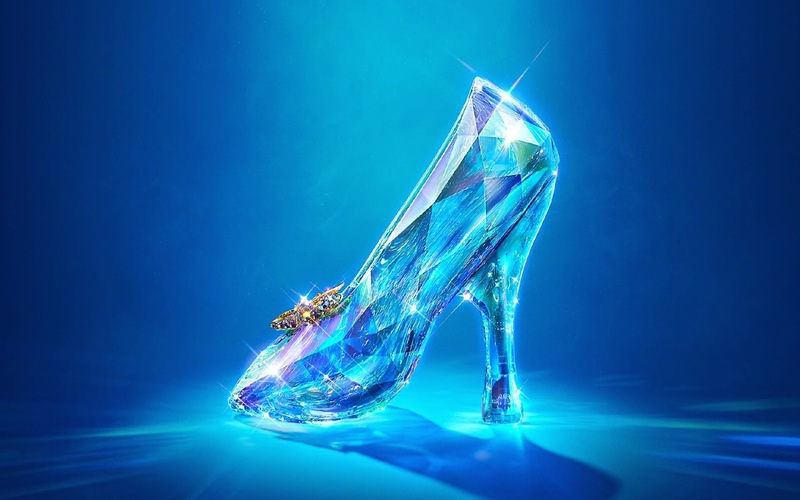 Been waiting for months since they first launched their teaser video of the glass slipper on youtube. All Disney princess fans won't want to miss this movie! "A live-action retelling of the classic fairy tale about a servant step-daughter who wins the heart of a prince." It's finally back! I'm a huge fan of Star Wars and can't wait to see how have the empire been since the last movie <3 Can't believe that some of the original cast will also be acting in this movie! 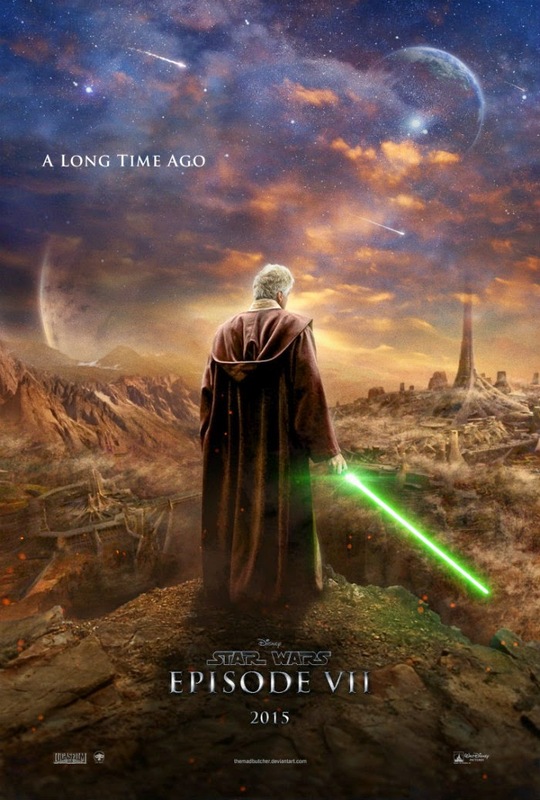 "A continuation of the saga created by George Lucas set thirty years after Star Wars: Episode VI - Return of the Jedi (1983)." Cast: John Boyega, Daisy Ridley, Adam Driver, Oscar Isaac, Andy Serkis, Lupita Nyong’o, Harrison Ford, Carrie Fisher, Mark Hamill, Anthony Daniels, Peter Mayhew, and Kenny Baker. We all know how is the movie going to end but we still watch it anyways. It's still an exciting movie to just watch and enjoy all of the cgi involve in it. Bet all of us at least watched Jurassic Park before. 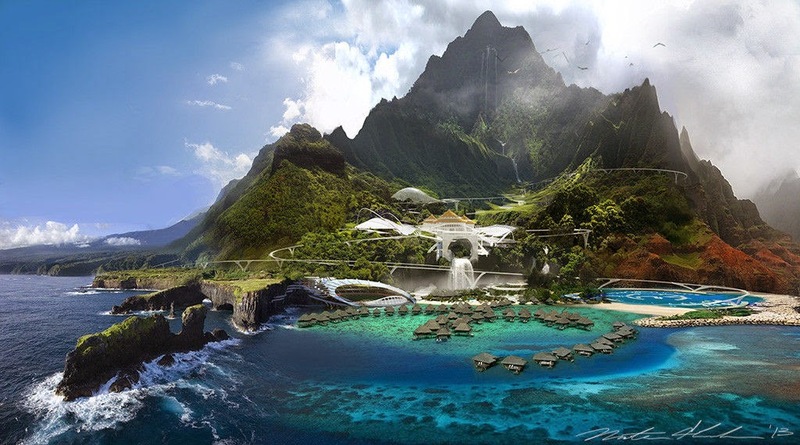 "Twenty-two years after the events of Jurassic Park (1993), Isla Nublar now features a fully functioning dinosaur theme park, Jurassic World, as originally envisioned by John Hammond. After 10 years of operation and visitor rates declining, in order to fulfill a corporate mandate, a new attraction is created to re-spark visitor's interest, which backfires horribly." Peter Pan! 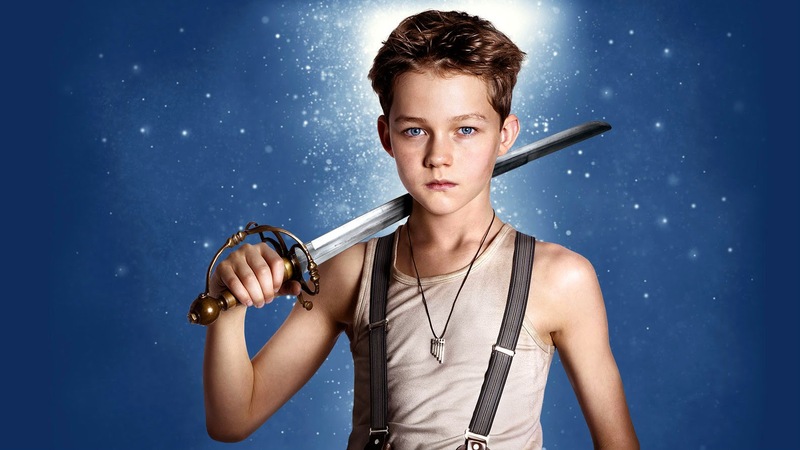 It's been a long time since a peter pan movie came out. Kinda glad that they are focuses on a different side of the story now with Peter pan like how he became Pan and how he met Hook. Still can't believe that Hugh Jackman would be Blackbeard. "The story of an orphan who is spirited away to the magical Neverland. There, he finds both fun and dangers, and ultimately discovers his destiny -- to become the hero who will be forever known as Peter Pan." If you were a fan of Benjamin Buttons, I think you would love this. 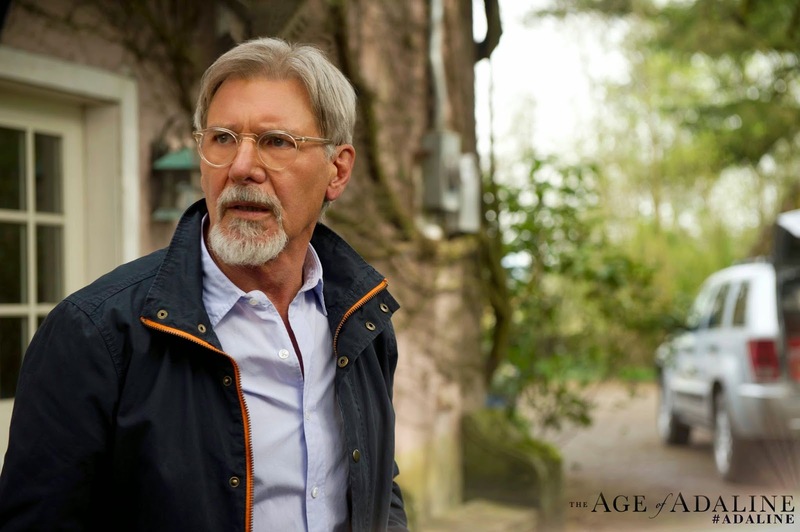 Can't believe that Harrison Ford and Blake Lively are in the same movie. So different actors, can't wait to see how they are related in the movie together. "A young woman, born at the turn of 20th century, is rendered ageless after an accident. After years of a solitary life, she meets a man who might be worth losing her immortality." 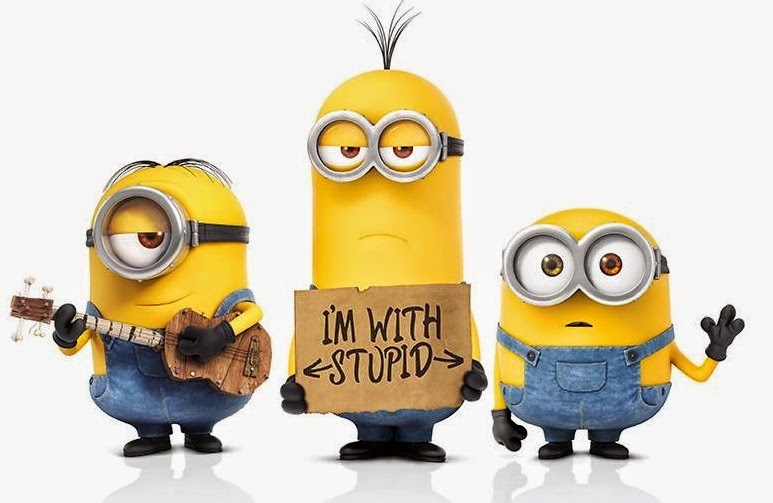 So, even the minions have a movie. If you don't know what I'm talking about, go watch Despicable Me now! :D Kinda surprise that Sandra Bullock is also a voice in this movie :P More reasons to love her. "Minions Stuart, Kevin and Bob are recruited by Scarlet Overkill, a super-villain who, alongside her inventor husband Herb, hatches a plot to take over the world." They gave us the cup song, Fat Amy and made it phenomenal. What's next? Love everyone of the characters in the movie. "Collegiate a cappella group the Barden Bellas enter into an international competition that no American team has ever won." "In the future, a young destitute human woman gets targeted for assassination by the Queen of the Universe, and begins her destiny to finish the Queen's reign." He's back and it's time to end it. Somehow this movie never gets old. "Bryan Mills, an Ex-government operative is accused of a ruthless murder he never committed or witnessed as he is tracked and pursued, Bryan Mills brings out his particular set of skills to find the true killer and clear his name." 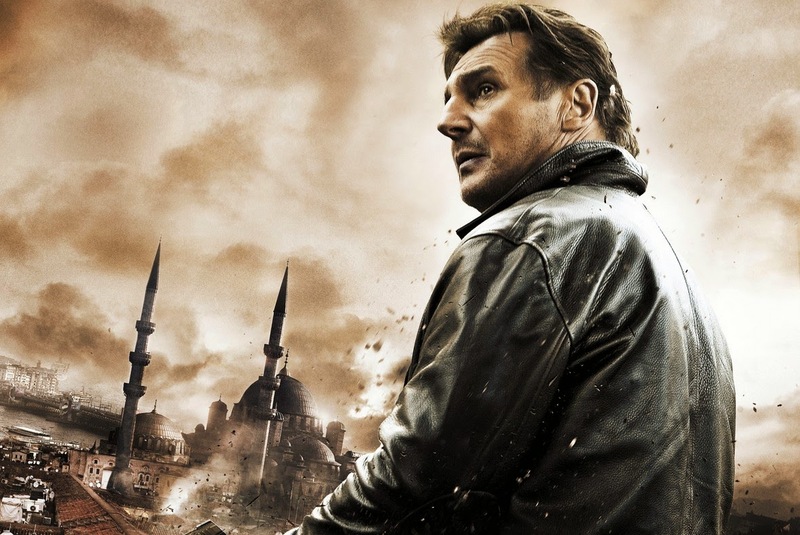 "A veteran secret agent takes a young upstart under his wing." 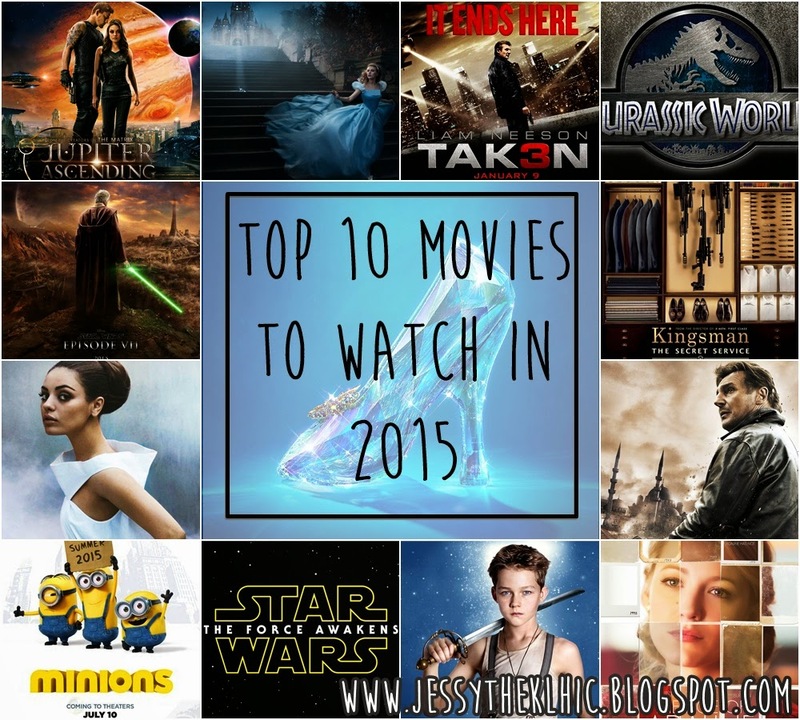 That's it of my 10 Must Watch Movies in 2015! Hopefully I will get a chance to watch some before it's out in the cinema. heh. can't wait for Pitch Perfect 2! !